Tasting Note: Ruby red colour. This wine offers intense aromas of wild cherries, redcurrant and hints of toasting. 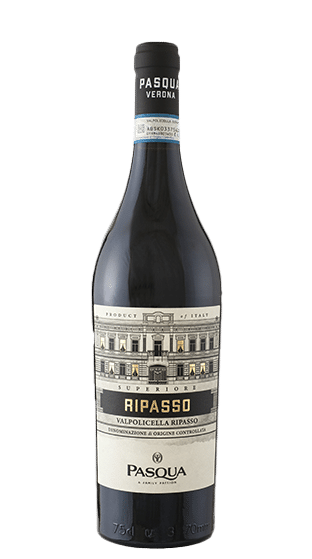 A rich and full-bodied wine, with sweet and round tannins on the palate.